Prevent falls through more accurate assessment and referral! 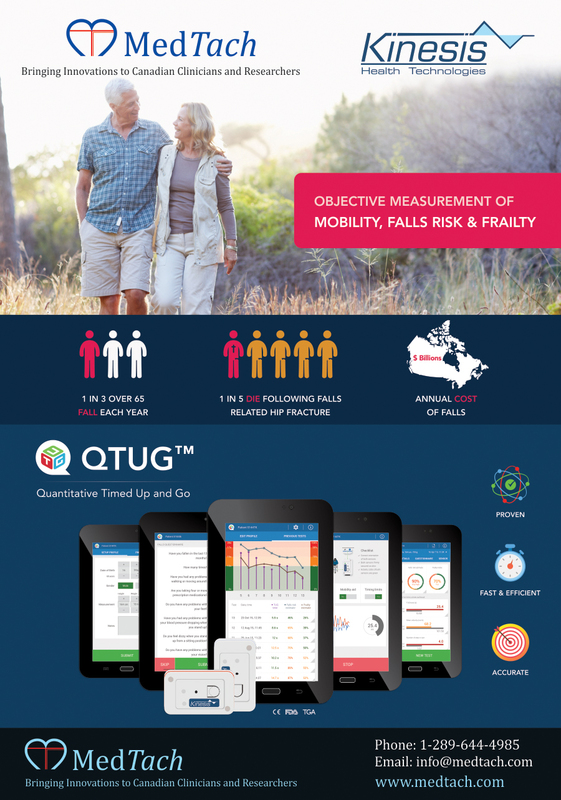 Quantitative Timed Up and Go (QTUG™) provides Falls risk score (a validated risk profile of a patients' future risk of having a fall). 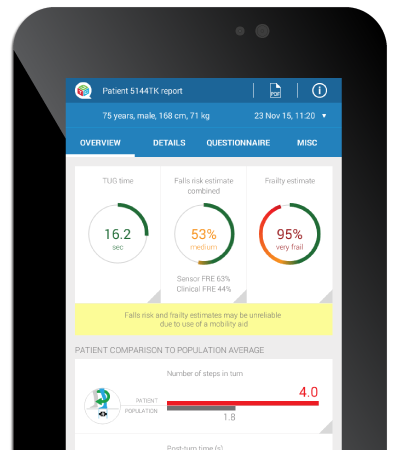 QTUG™ also provides an estimate of Frailty. The Falls risk and Frailty scores have been extensively validated by nine years of research. 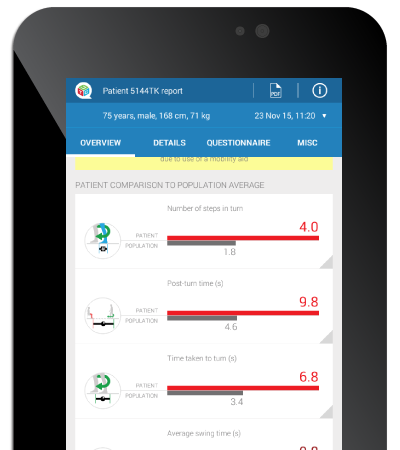 ​QTUG™ can identify specific gait and mobility problems by automatic comparison of patient's mobility (e.g. standing, walking turning) against average values for age and gender. The results are colour coded to highlight gait and mobility impairment. 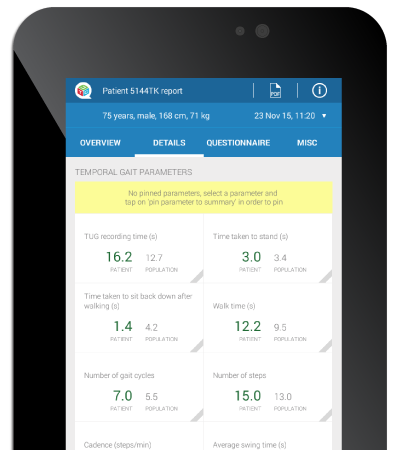 ​QTUG™ can be used to determine how a patient responds to intervention , therapy or medication by analyzing falls risk assessment and frailty scores as well as gait and mobility data across multiple assessments. Trend Falls risk, Frailty and TUG test data over time as well as view all historical tests. 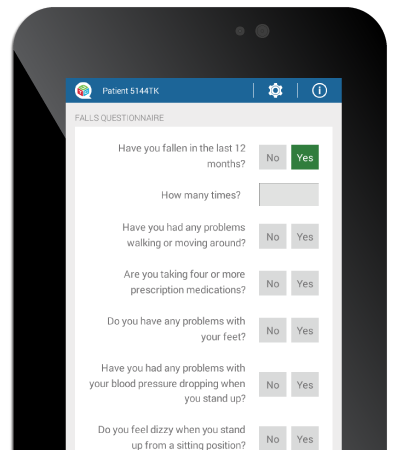 Includes a falls history questionnaire based on the American Geriatric Society/British Geriatric Society (AGS/BGS) guidelines for falls prevention. Record and store patients clinical falls risk factors and falls history for future reference. These clinical fall risk factors are combined with sensor data to provide reliable and objective fall risk assessment. 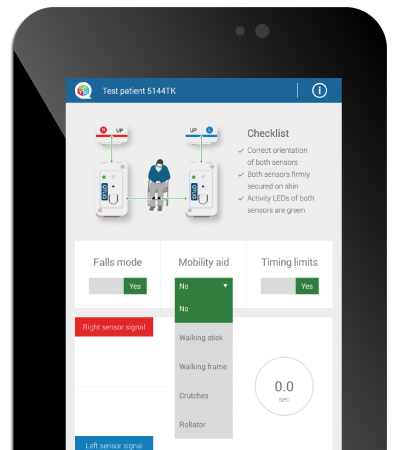 ​Intuitive display of results, ability to track use of mobility aids, turn off timing limits or turn off falls assessment-specific functionality. 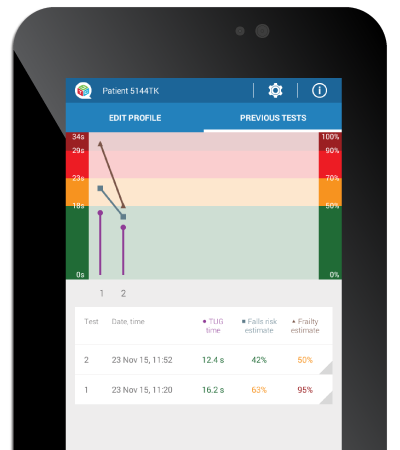 Add notes on patient assessments. Export all patient results in Excel format. 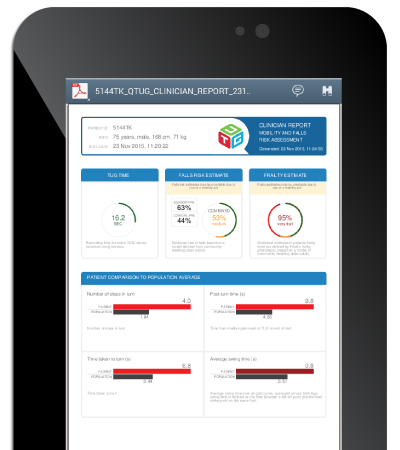 Create both patient-facing and clinician facing reports on each test, in PDF format. 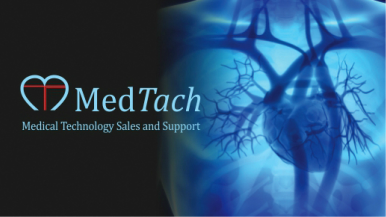 HIPAA compliant - Securely and automatically back-up results to the cloud.